Expert knowledge and applying precise software tools are the right response to detailed technical questions when planning airport. When planning a new airport, or a new runway for an existing airport, the topographic surroundings must be considered by the planner. 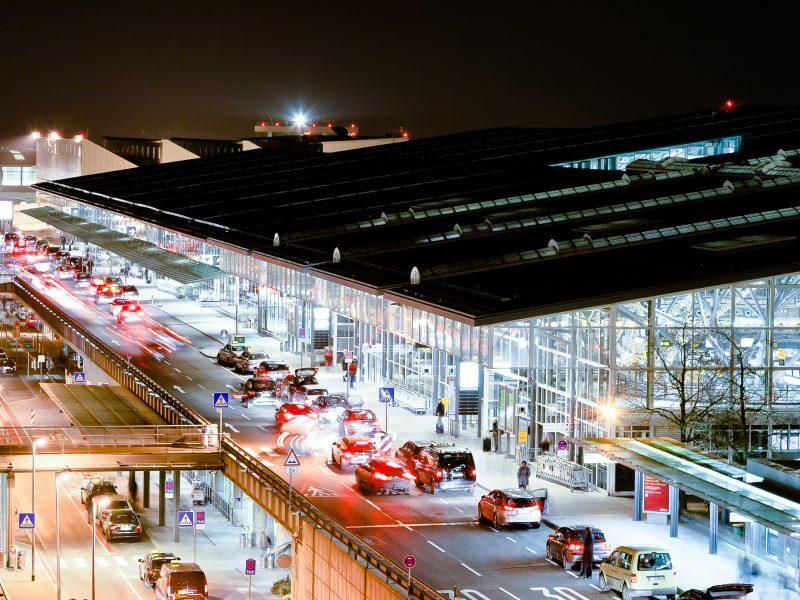 In the framework of the expansion of the airport Berlin-Schoenefeld (SXF) to the new airport Berlin-Brandenburg (BER) several safety relevant questions on the usability of existing airport infrastructure elements had to be evaluated. In order to deal with these challenges in the most professional way, Airport Research Center developed the planning tool Obstacle Surface Planner (OSP). 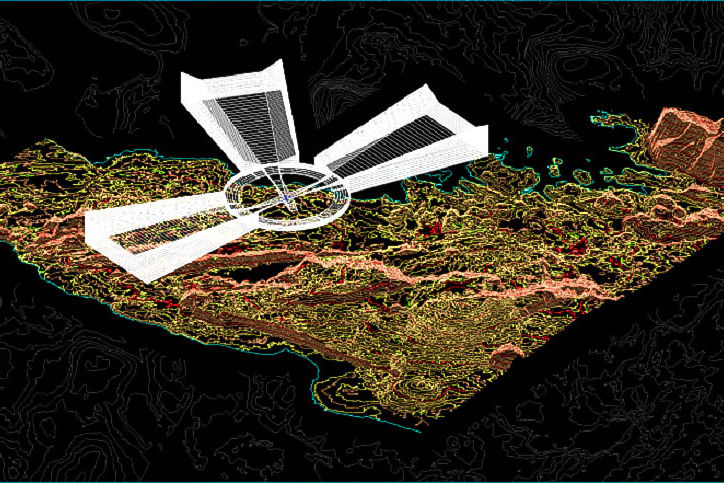 Integrated into a 3D-AutoCAD environment, OSP provides valuable support by automatically evaluating different runway layouts and graphically illustrating the OLS penetrations. International standards and recommendations of the International Civil Aviation Organization (ICAO) and the European Aviation Safety Agency (EASA). As a further task, ARC determined the safe usability of runway 25R/07L for flight operations under bad weather conditions considering a defined level of safety according to ICAO Annex 14, ICAO Annex 10, ICAO EUR Doc 015. In a first step, ARC evaluated the combined influence of existing obstacles (NAVAIDS) and new obstacles (retention basin) on operational safety for the given airport infrastructure. In a second step a detailed penetration analysis of obstacle limitation surfaces by existing and new objects was done. The results were compared against the requirements for passive safety and for instrument landing systems. 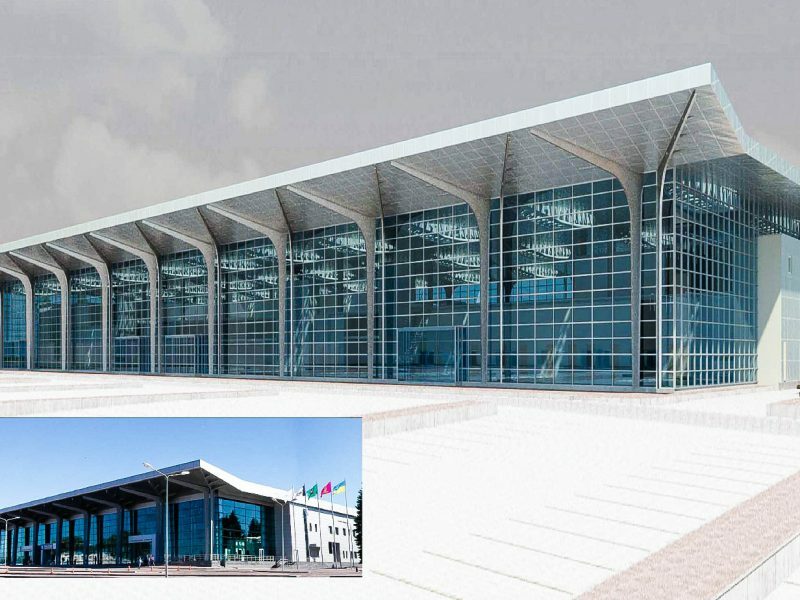 Applying a systematic and well documented approach as well as proven procedures and data sources, Airport Research Center was able to provide a comprehensive evaluation and to answer all technical questions. Using recent CAD and simulation tools also enabled a time and cost efficient project in the questions related to obstacle surface planning.